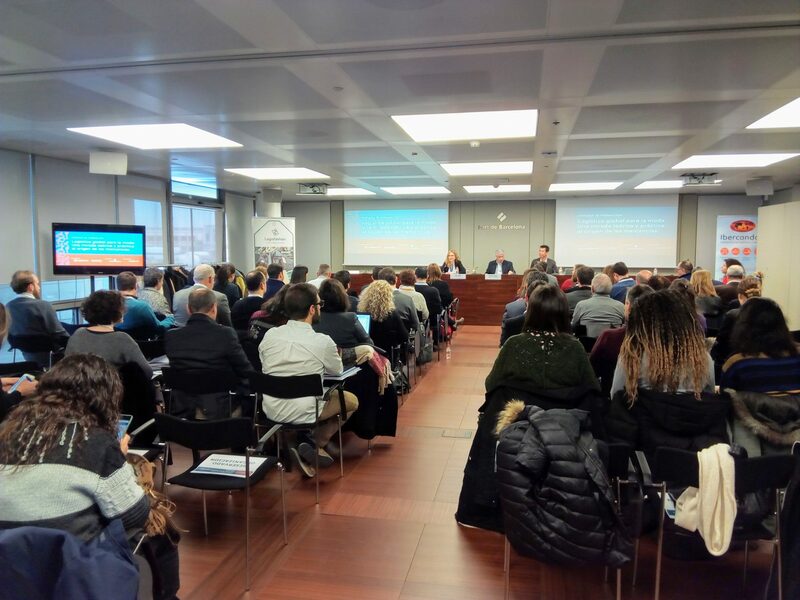 Last Friday February 23 at the World Trade Center in Barcelona the conference “Global logistics for the fashion industry: a theoretical and practical approach to the (point of origin) of merchandise” was celebrated. 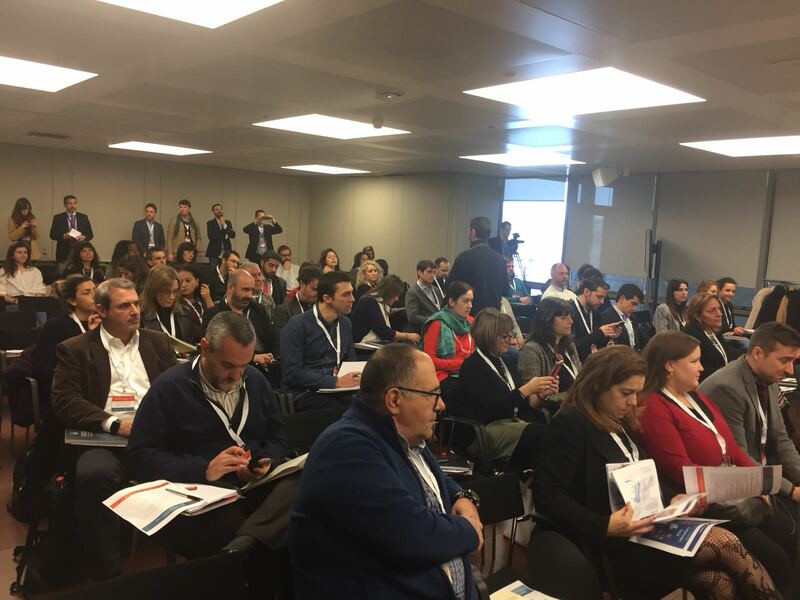 More the 70 firms from the Spanish fashion sector, doing business all over the world, gathered for the conference. Juan Manzanedo Logisfashion CEO expressed his satisfaction at the quality of the speakers and the debate generated, and above all the interest and level of participation shown during the presentations, which brought together amongst others representatives from Mango, Desigual, Punto Roma, Pompeii Brands, Boboli, Skunk Funk as well as distributors and suppliers of large brands, and consultants from the textile industry. “It is so important to provide solutions to the complexity that fashion producers face as much in the production as in the international distribution of their products.” the executive explained. With respect to e-commerce, he outlined the advantages of Logisfashion’s Panama Hub as the gateway to Latin American markets. 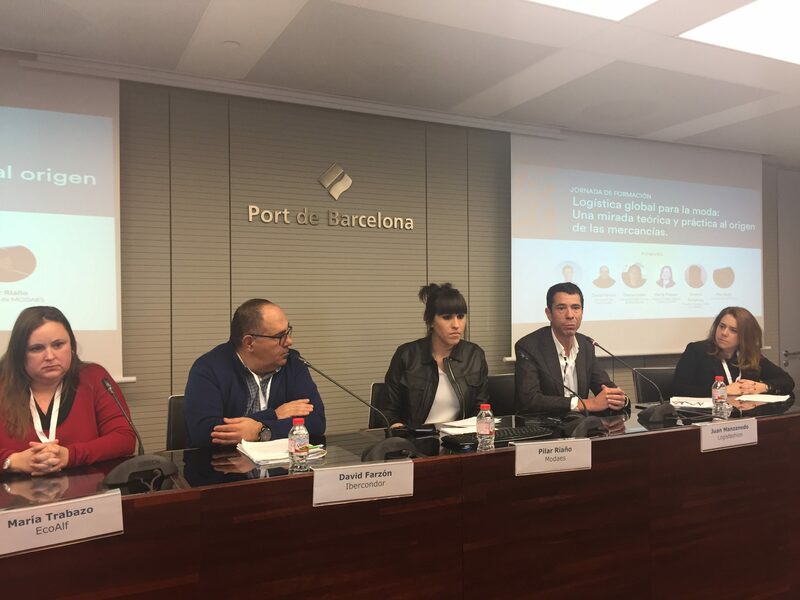 Furthermore, added Mar Rojo; “It was a challenge to organise, together with Logisfashion, a conference on global logistics in the fashion and retail sector. Bringing together more than 70 firms to share our know-how represents a tremendous success. Ibercondor’s marketing and communications director was extremely pleased with how the day went and thanked the companies for their trust. 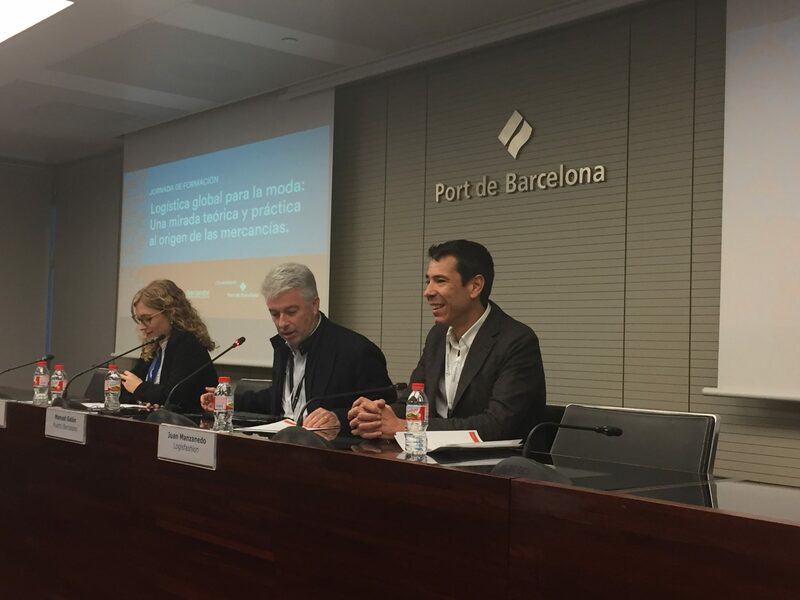 Manuel Galán, Promotions Director for the Port Community at the Port of Barcelona thanked Ibercondor and Logisfashion for placing their trust in the port as a collaborator and as host of the conference. Pilar Riaño, editor of the magazine Modaes, media partner for the event, was responsible for moderating the debate that revolved around themes such as the impact of time to market in the fashion business on the configuration of the map of international suppliers, the supply centres with greatest potential for the future, and China’s leadership in production at source in contrast to Africa or Latin America’s potential, amongst other interesting topics. From the brand side, Antonio Fernández Pintos offered a general vision of supply chain management and its principle difficulties, emphasising inward processing, the importance of distribution hubs and an omni-channel focus, thanks to his experience in the areas of logistics, purchasing, and import/export during more than 13 years at Intropia. Similarly, Maria Trabazo of ECOALF, insisted on the importance of sustainability by explaining the up-cycling and recycling processes in the context of production of “recycled” raw materials in Asia, and her personal vision of production, supply and logistics management. You can download the conference programme (in Spanish) here.